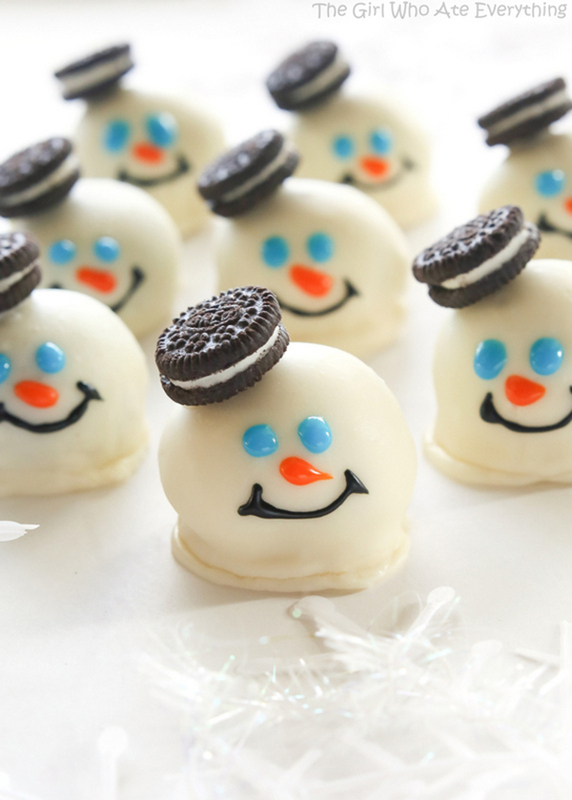 It’s day 3 of our holiday favorites and this year we are totally in love with some adorable melted snowman wonderfulness! 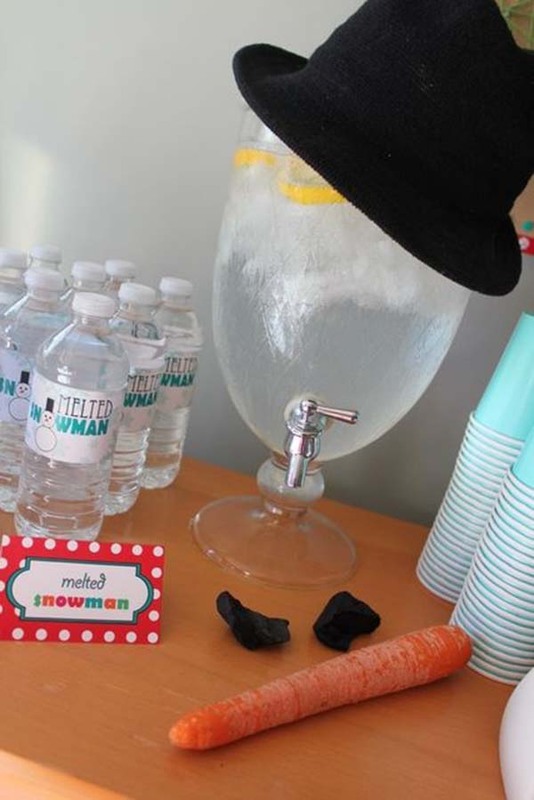 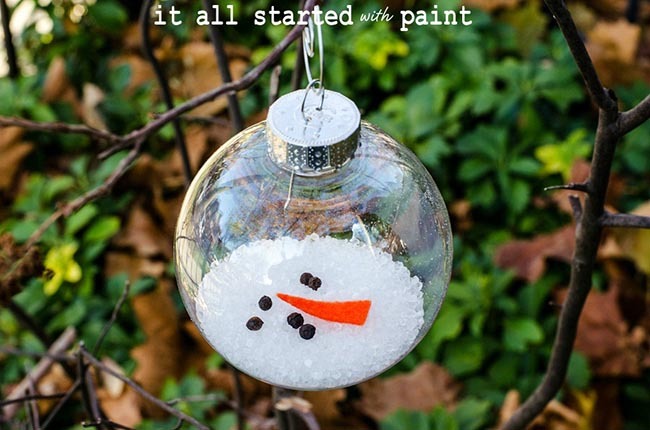 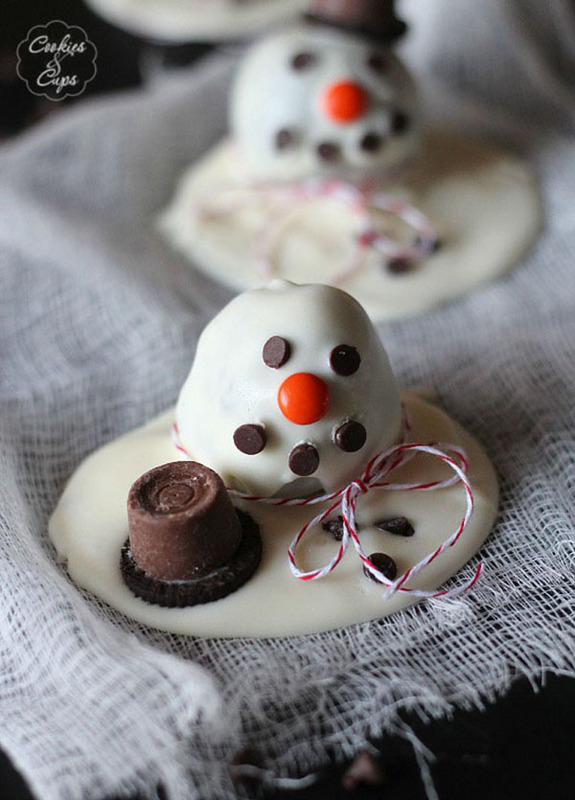 It must have been Olaf that started our love for melted snowmen but ever since then, there have been tons of melted snowman ideas we have been seeing that we are just head over heels for. 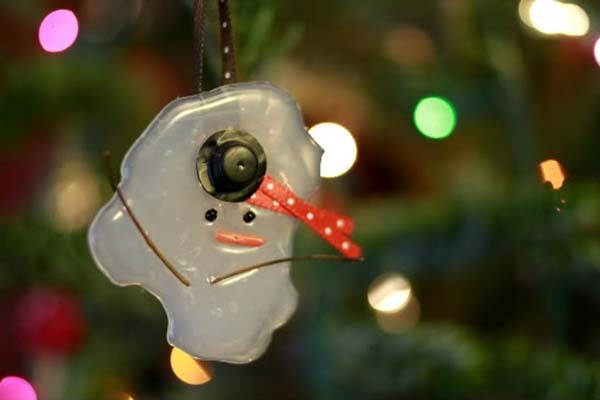 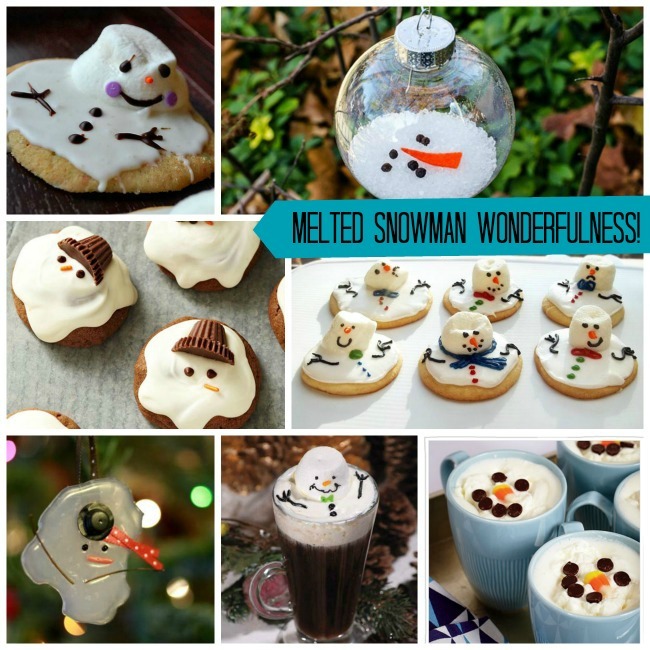 Bet you didn’t know that melted snowmen could be done in so many ways, but there are tons of different ways to do them! 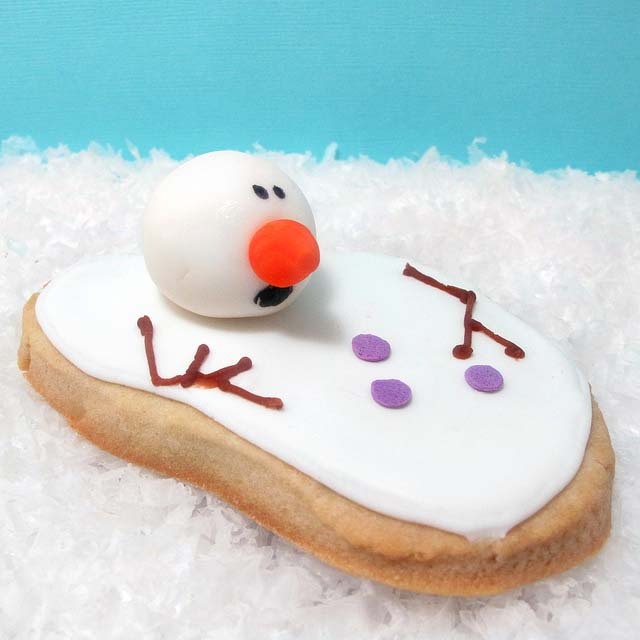 There are melted snowman cookies, treats, drinks and even ornaments. 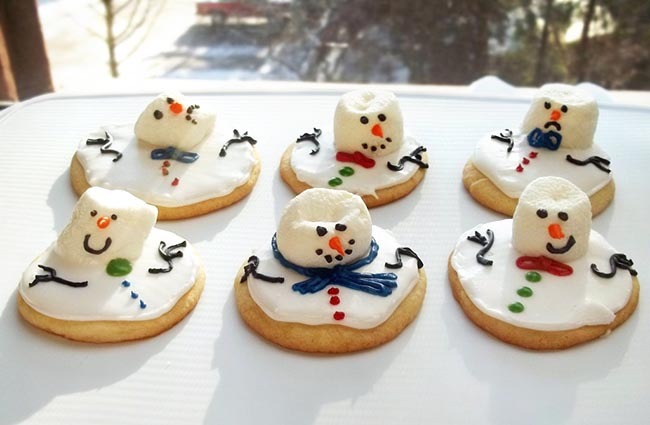 You snowmen can be happy, frightened, have personalities or just be melty themselves..there are so many cute ways to have them! 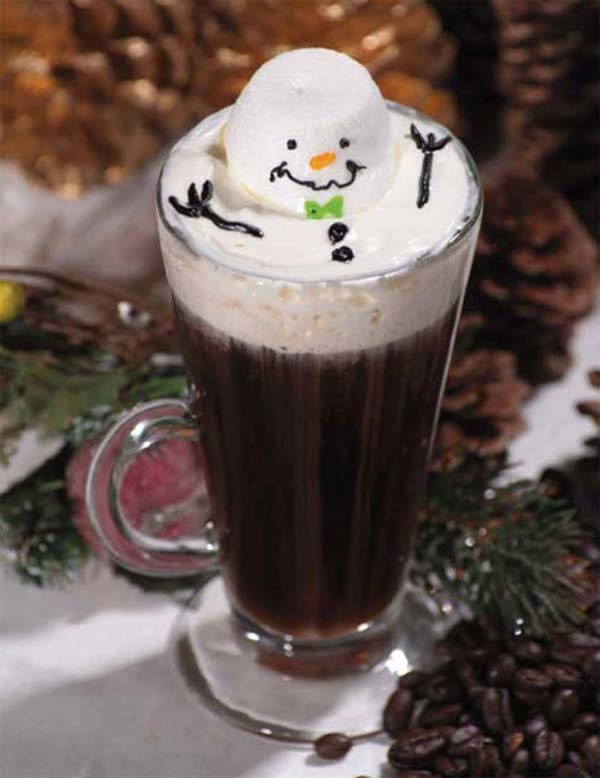 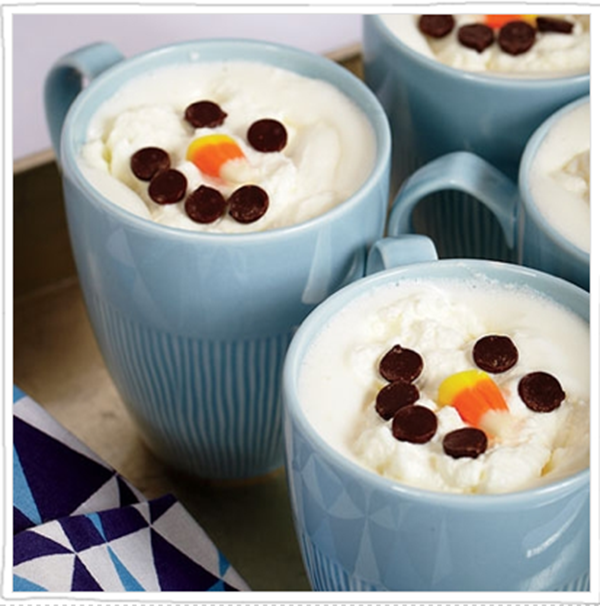 We adore the idea of melted snowman hot coco this winter too. 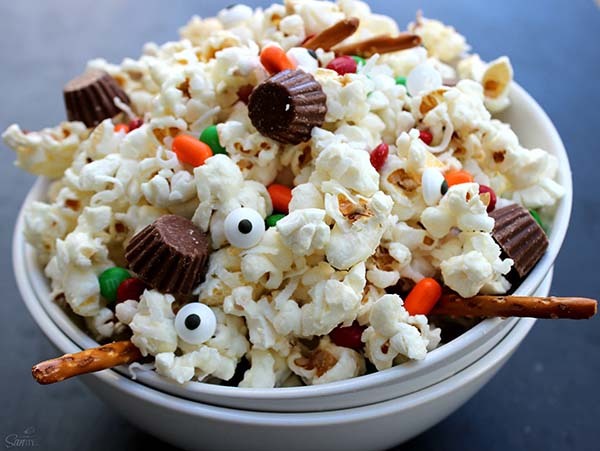 It’s one of our all time favorites! 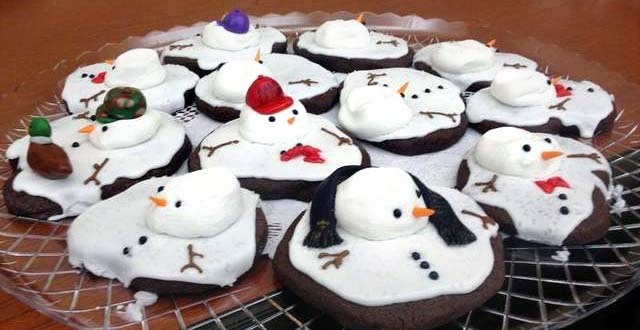 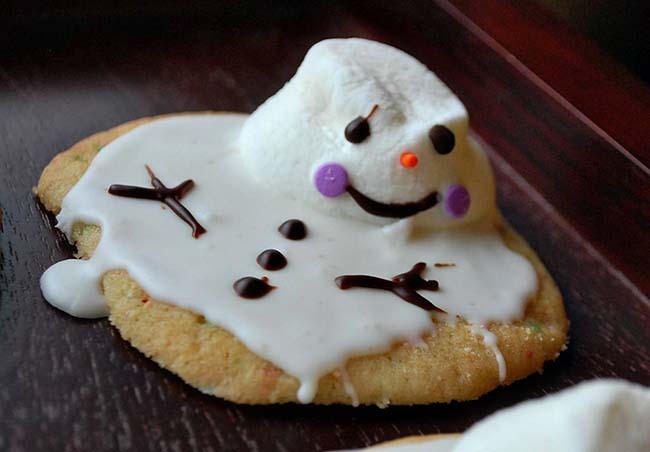 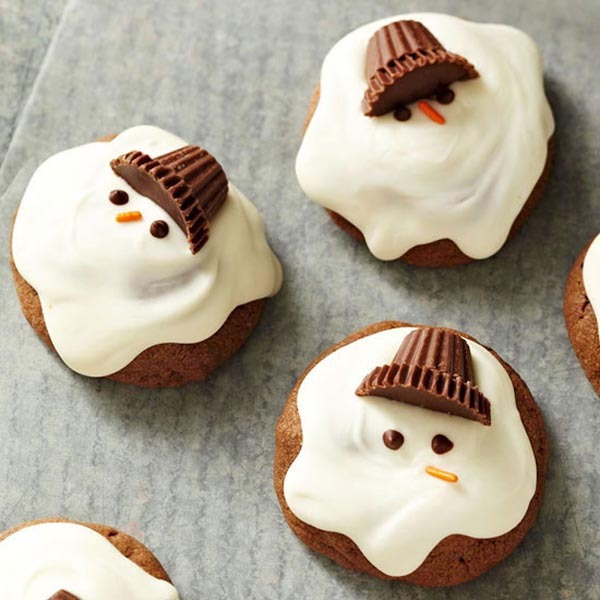 We are just so delighted by all of these melted snowmen ideas, we just can’t wait to show you this melty goodness.